“It’s just additional expense.” “I can do it all by myself.” “I see no point in hiring one.” These are just some of the most common things you will hear from e-business owners when the subject of retaining an ecommerce accountant comes up. While you may have a good grip of your business financials, or so you believe, you will find hiring an expert to be a beneficial and practical move for business growth. An ecommerce accountant that is well versed not only in the inner workings of business finance, but more importantly, in the way that it affects an online business can prove to be extremely valuable to your operation, especially when you are starting to experience consistent growth in your bottom line. Not only will an accountant help you with proper compliance, they can also provide valuable advice on how to keep your finances in check every step of the way, thus protecting your business’ financial health. Hiring an ecommerce accountant will set you back a few hundred dollars, depending on their hourly or retainer rate. Unfortunately, the seemingly high cost of their services keeps many business owners and individuals from even considering their help, ultimately resolving to simply figure things out themselves. The key to making the most out of retaining an accountant is finding professionals with the right expertise and specialisation to help you manage your financials and ultimately boost return on your investment. With an ecommerce accountant, you never have to worry about things like your payroll books, deposit timings, making sure that your business has enough money for all your financial responsibilities, and scheduling payments that need to go out. Because accounting concerns, cash flow management, and other related tasks are off your plate, you can spend your time and energy doing core tasks that can help improve your business. Retaining the services of an ecommerce accountant right from the beginning of your enterprise will also enable you to minimise liability and other financial risks by providing you with sound advice as you form your business entity. This could save you from all kinds of innocent mistakes that you can make at the start of your business. 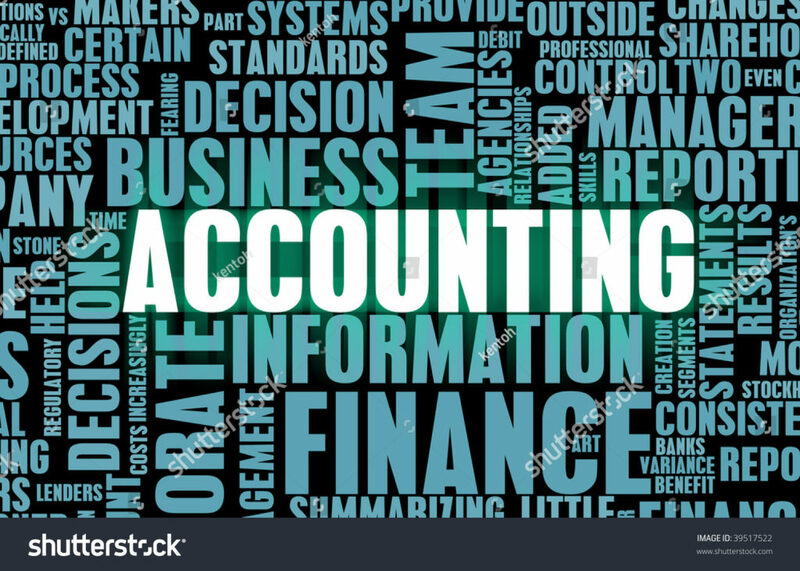 More than this, accountants can give you advice on how to effectively grow and scale your business properly with the right financial strategies and by helping you set up new streams while helping you track and understand how and if they are actually making you money.